Every year, we look forward to joining thousands of fleet and trucking professionals in Atlanta for the American Trucking Association’s Technology & Maintenance Council Annual Meeting & Transportation Technology Exhibition. 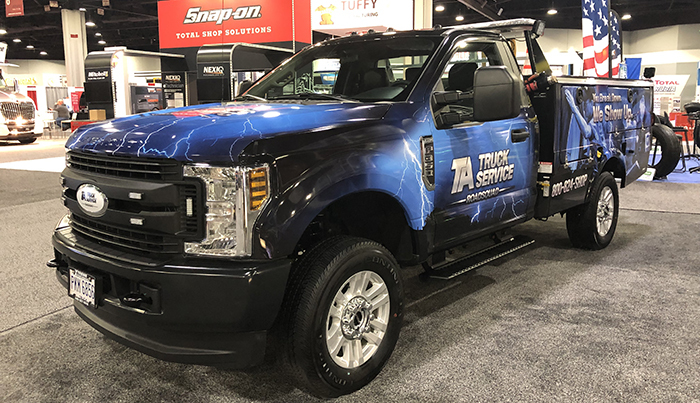 This year, TA Truck Service was proud to unveil the new TechOn-SITE and RoadSquad trucks, and we even brought a live RoadSquad dispatch center right to our booth! Round 2 of Candy Craziness! The Regional Championships are set in the TravelCenters of America Candy Craziness bracket! We had multiple favorites go down on the way to setting our Regional matchups. As a reminder, each week we will calculate total units sold of the standard-sized candies Monday through Sunday. Be sure to stop into one of our locations and help your favorites make it to the Fun Four! 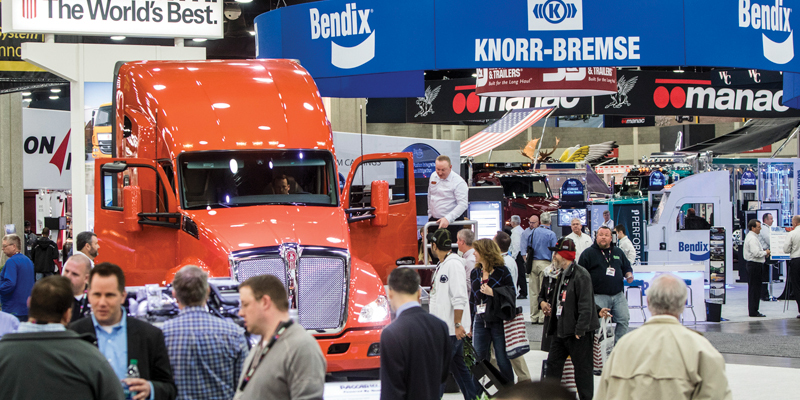 Join us again this year at the Mid-America Trucking Show, the largest heavy-duty trucking event in the world! 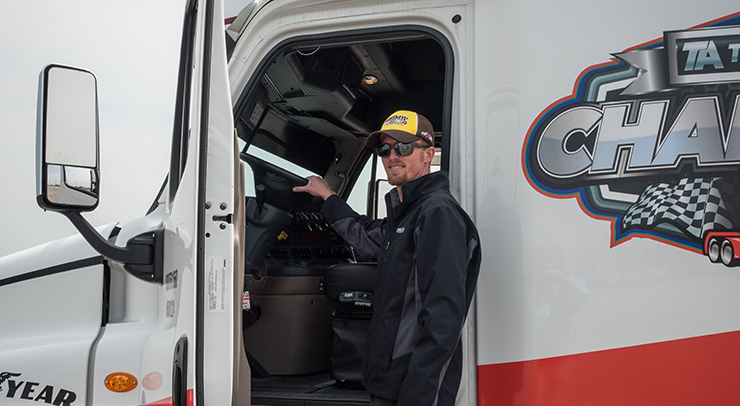 Founded in 1972, MATS is the longest running and most diversified trucking industry attraction. Get ready to network with over 75,000 attendees and learn from over 1,000 other exhibitors representing every facet of the industry.